Where will the fast growing industries of the future need to locate and why? Where and how will millennials want to live when they are at family formation stage? How is technology changing the way we move around and how is it impacting on the design of cities? And what does all this mean for future development opportunities in Australia’s cities? Where will those opportunities be and what will they look like? These are the sorts of questions that The Future of Suburbia aims to answer, and it’s presenting some very big names in urban futures thinking to do so. Professor Alan Berger, head of the Massachusetts Institute of technology (MIT, Boston) "Center for Advanced Urbanism" is presenting at the Brisbane event on Wednesday 18 April, bringing with him some of the latest insights into urban development globally. He’s joined by Australia’s Federal Cities and Urban Infrastructure Minister, Hon. Paul Fletcher, who is promising a statement on suburban renewal and development as part of our cities policy at the conference. 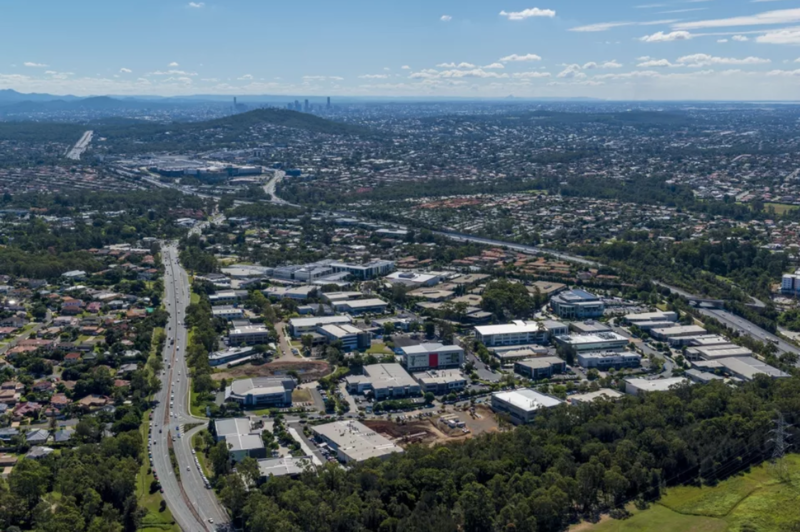 Brisbane’s Lord Mayor Graham Quirk – the only Australian Lord Mayor with both inner-city and suburban constituents – will offer his views on the importance of suburban centres development and redevelopment to the vitality of Brisbane. They will be joined by leading developers, economists, planners, designers and other urban development professionals who will help you identify what the future of suburbia will look like and how to make the most of the opportunities it will present. More than eight in every ten city dwellers rise from a suburban bed in a suburban home and travel to a suburban workplace every day, and the signs are that this will continue. South East Queensland’s employment base is organically decentralising. In Sydney they are now officially encouraging this to happen and in Melbourne they have even dedicated a Ministerial Portfolio to suburban development, so this is real and it’s happening. There is less than a week to go before one of the most affordable and thought provoking industry events of the year takes place. The education and industry networking opportunities are unbeatable. Block off your diaries for Wednesday 18 April and be a part of the future. The Future of Suburbia is happening in Brisbane on Wednesday 18 April. Presented by BDA Committee for Brisbane and The Suburban Alliance, it is sponsored by LendLease Communities, Springfield City Group, Consolidated Properties and Logan Council. The Urban Developer is an event media partner, the Property Council is an industry partner and QUT is the venue partner. APP are the networking sponsor. The big names in property development, urban policy and industry will all be there. Will you? The Urban Developer is proud to partner with the BDA and The Suburban Alliance to deliver this article to you. In doing so, we can continue to publish our free daily news, information, insights and opinion to you, our valued readers.